A year ago trainer John Gosden and owner Bjorn Nielsen won Goodwood’s Listed Cocked Hat Stakes with subsequent G1 St Leger hero Masked Marvel (4c Montjeu-Waldmark, by Mark Of Esteem) and it was case of deja vu on Friday. 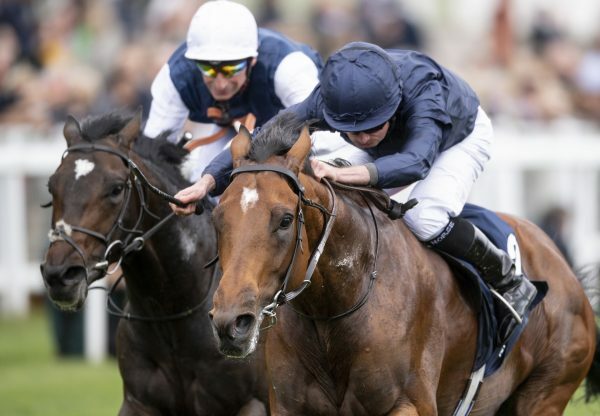 The same owner/trainer combination, along with jockey William Buick, teamed up to land this year’s contest withMichelangelo (3c Galileo-Intrigued, by Darshaan), who ran out a stylish half-length winner. 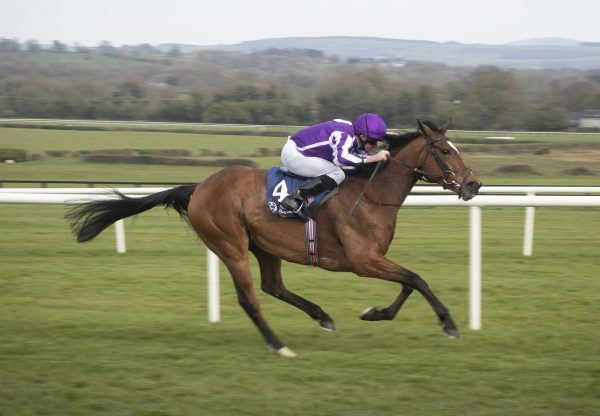 The Galileo colt was having only his second start, having finished third in Listed company on his debut, and a trip to Royal Ascot for the G2 King Edward VII Stakes could now be on the cards. 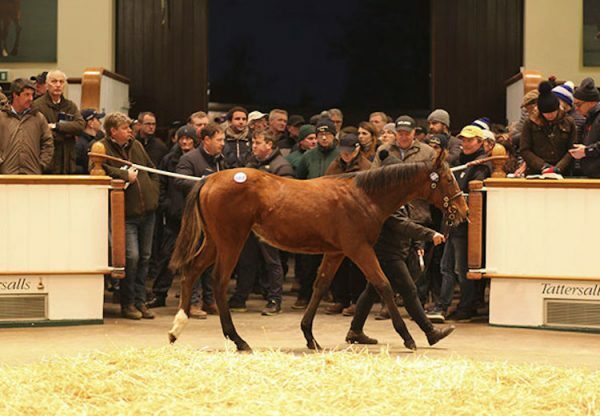 "I spoke to Bjorn in his office in Connecticut and he's delighted," said agent Charlie Gordon-Watson, who paid 550,000gns for Michelangelo as a yearling. "I don't know what the trainer says but I know the owner is thinking that way (Royal Ascot). He's a work in progress, this horse, and his future is ahead of him going into next year. "The Derby was the original plan but time went against us and John ran in the race at Newmarket due to lack of opportunities. 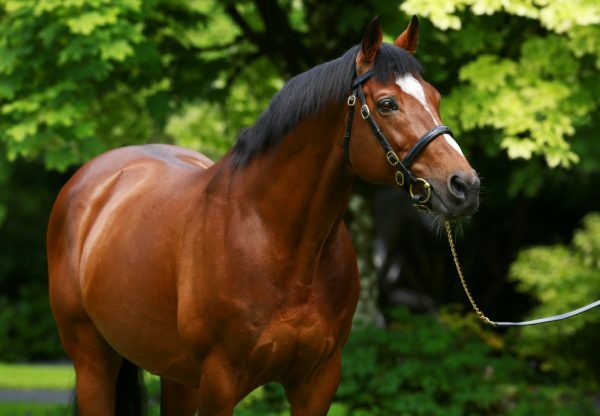 He's out of a Darshaan mare, a classic mile and a half pedigree, and if they are by Galileo as well and show a bit of speed, they are on the right track. William said had a fantastic attitude, everything went against him but he still won nicely." Buick told PA Sport: "It wasn't as straightforward as Masked Marvel but he did it well. He was lost on the track, very green and slow out of the stalls and I thought he did well to win from where he started at the top of the straight. "I knew I had to build him up slowly to get his game together as he was the quality horse in the race but the inexperienced one. He's improved again but he's a long way from the finished article." Michelangelo was bred in partnership by Prince Faisal Salman’s Denford Stud and comes from an outstanding family. His Listed winning dam Intrigued is a half-sister to Aussie Rules out of Last Second, winner of the Nassau Stakes at Goodwood for Prince Faisal and a sibling to the likes of Alleluia, Alouette, Arrikala and Jude.